An audio magazine featuring voices, stories and music from Colorado's creative community. Welcome to the home of the award winning podcast Denver Orbit. 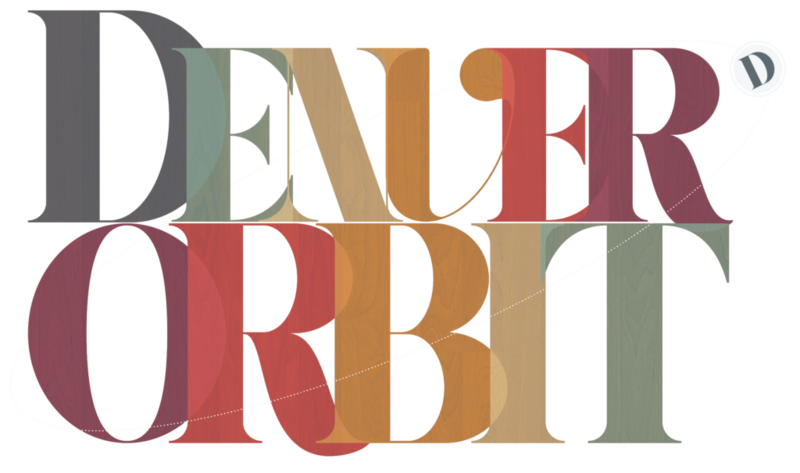 Denver Orbit is an audio magazine, a love letter to Denver and all it's creative denizens. Denver Orbit is a community driven podcast. As such we are always looking for any interesting stories, music, poetry, sound pieces, just about anything that you can think of. So drop us a line of you fell like talking into a mic for us. Dr. Graham Lau brings the science. His twitter is here. Instagram here. The Far Stairs brings the music. Bandcamp is here. The Blue Room site is here. Watch the preview here. Zo Murach brings the words. We’re on a late summer break. We’ll be back at the end of the month of August. Meanwhile, listen to this trailer for the Mile High Hustle. See you soon!